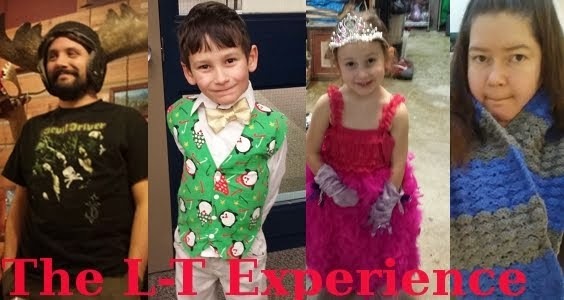 The L-T Experience: We Have a Winner! Ooh boy this week has been super fun! You guys have really cheered me up with all your silly jokes and stories. 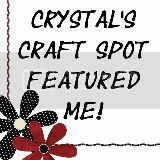 Thank you so much to everyone who entered my Sew Mama Sew Giveaway. Yay for Raina! I've contacted her and she's already gotten back to me with her info. I'll be shipping the package out on Monday morning. And while I was digging through my scrap bag trying to see if I had any Teenage Mutant Ninja Turtles left for the giveaway (I didn't have a scrap boo hoo) I found some Raggedy Ann and Andy fabric and also a square of the Peanuts Hockey sheet that I sold a few months ago. So I'll definitely be adding that to the winnings as well.